Reputed to be one of the best hotel/apartment type in Palau, the 30-room Lehns Hotel has been welcoming guests since 1999. 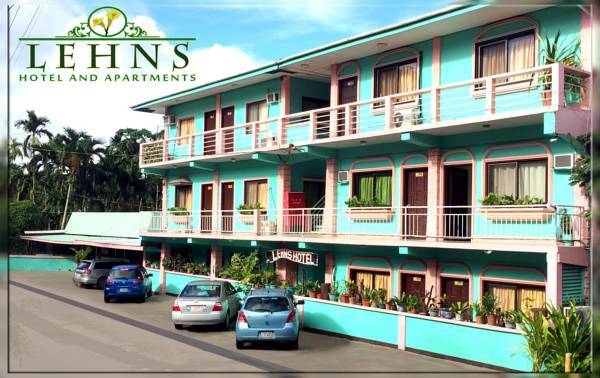 Lehns Hotel is owned and managed by a Palauan. Situated ten minutes walk from downtown Koror, the welcome is as warm as it ever was, offering traditional hospitality with all comforts.